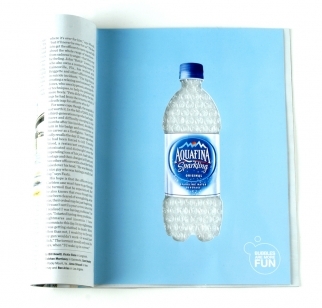 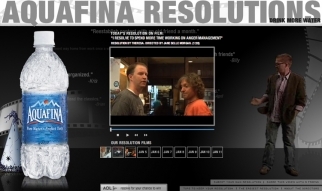 The hotheaded Chicago Cubs manager Lou Piniella shows his softer side with a widget/website for Aquafina designed by Tribal DDB. 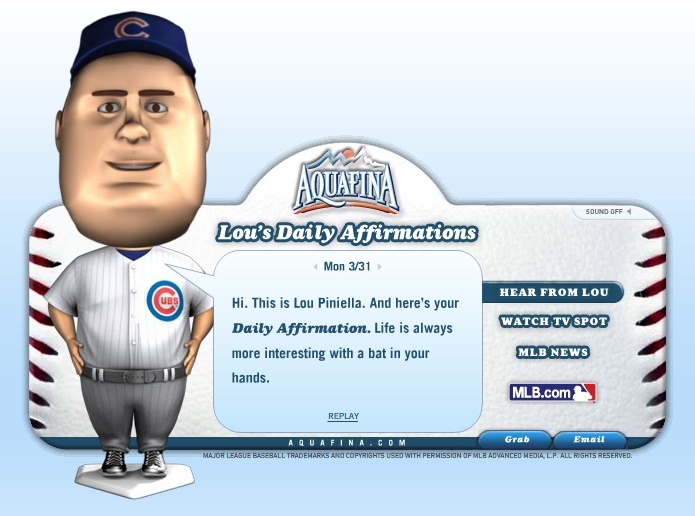 With "Lou's Daily Affirmation," the baseball legend appears as a bobblehead character offering visitors some daily reassurance that you're good people. 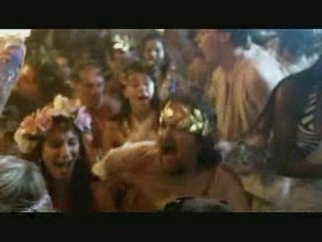 Launched to commemorate opening day for the MLB on March 31st, the Lou campaign will last for 31 days and also include a TV spot and updated pro ball news.